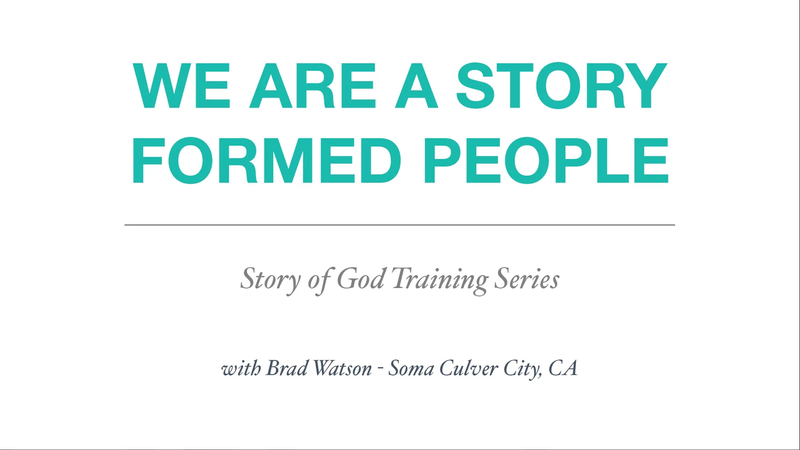 In part 1 of the Story of God Training, Brad Watson outlines the power and purpose of story in our society and how we’re called, as the church, to be storytellers. 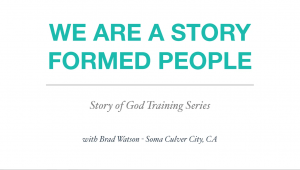 We are a story formed people. Story provides meaning. Story gives us equipment for life. Story shapes our aspirations. 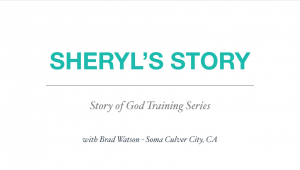 Story binds community together. What story are you sharing? 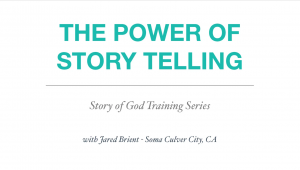 How can we become gospel narrators in our world?